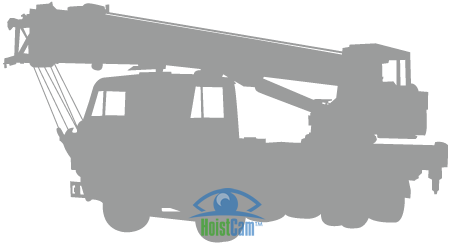 HoistCam offers multiple options for telescopic boom camera systems. 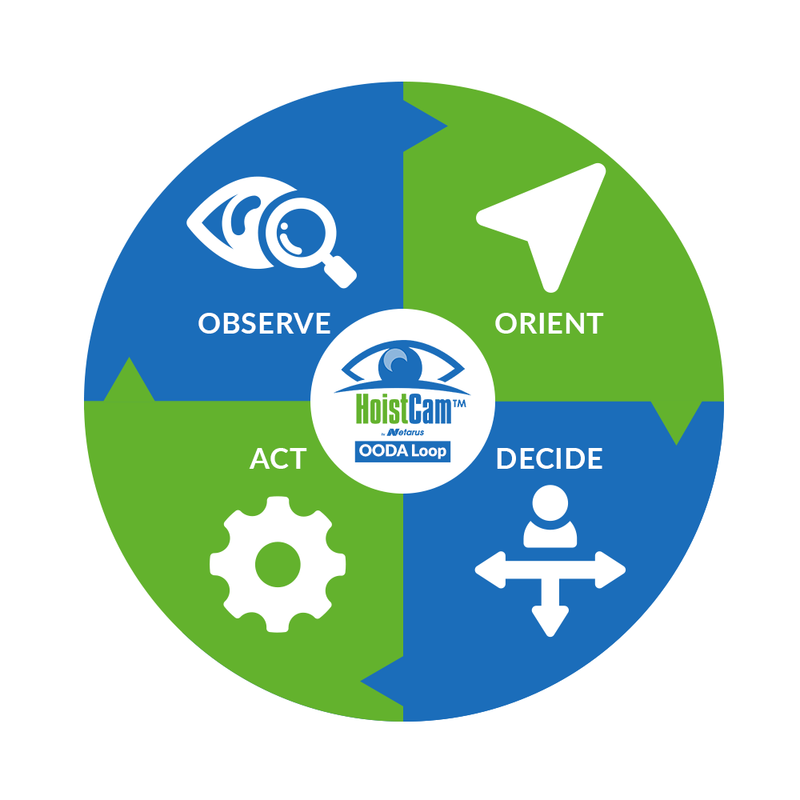 A HoistCam system is designed to be easy to install, eliminate blind spots, increase safety and improve productivity for the excavator operator. 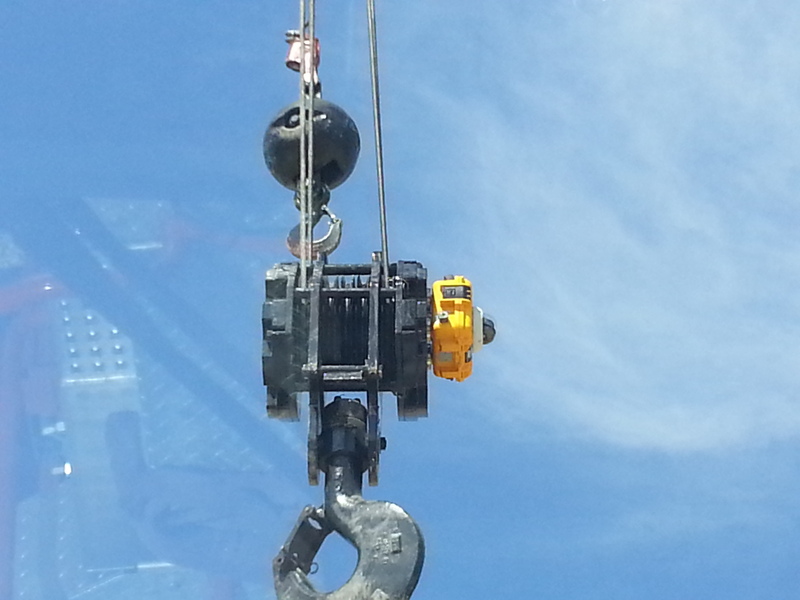 HoistCam camera system is quickly installed on the boom or hook block of the crane with stainless steel rare earth magnets. No welding is required. 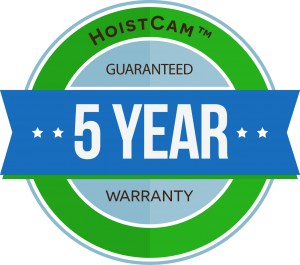 HoistCam is stored in a suitcase size transport case that makes it easy to move between cranes or relocated with the telescopic boom crane. 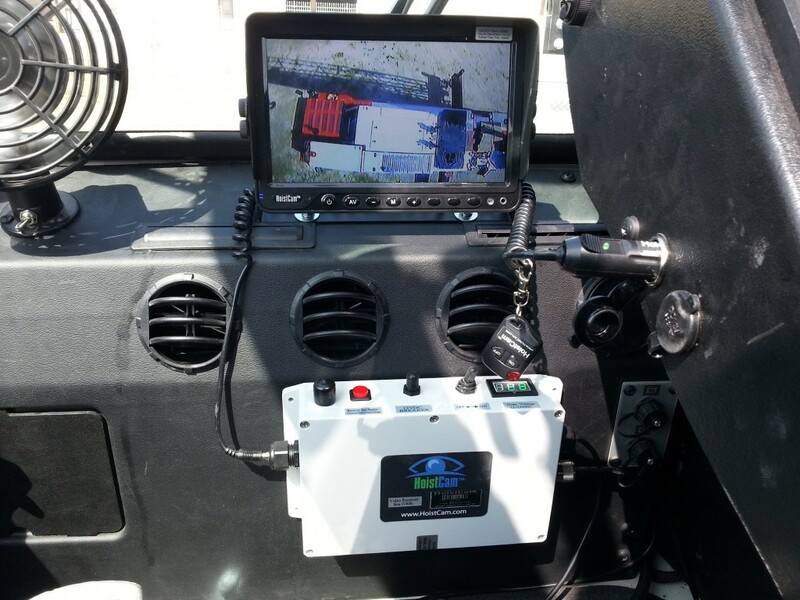 In addition, a HoistCam can be tied into a remotely accessible interface with HoistCam Director to view and track remotely or even split screened in the operator cab for additional visibility around the crane.